Delhi Police (DP) has its origin in a small security force. Delhi Police Headquaters are located at Indraprashta Estate, New Delhi. The DP is the Law enforcement agency for the National Capital Territory of Delhi. 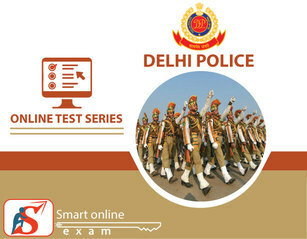 Delhi police is considered as the most advanced administrative system in India. DP is divided into twelve branches under the Commissioner of Delhi Police or CP. The main four among the branches, each under a Special Commissioner of Police.